One of the city’s favourite stretches of road. We’d like to think in the past 5 and a bit years we’ve encouraged you to get out and about in search of the city’s hidden gems. We’ve led you down many lanes and you’ve revelled down many roads but there’s one stretch that doesn’t need anybody’s encouragement to flourish. 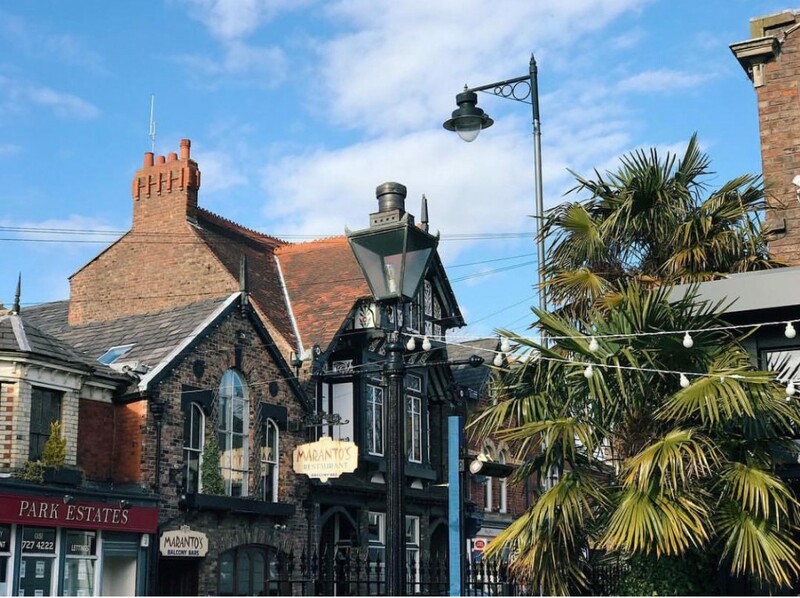 We’re of course talking about the beautiful and Bohemian Lark Lane, located a stone’s throw away from the stunning Sefton Park. Lark Lane was a popular hangout place for the likes of the Merchant Navy in the 1950’s, The Albert in particular was a place to drown sorrows whilst home from sea. Legend has it that one of the lounges had the word ‘Office’ inscribed in one of the windows so if you were late you could tell the Mrs you were at the office. It’s that kind of innovation that won us the war. The Albert was notoriously a great catalyst for arguments between couples but ironically, it is likely the first time they met eyes was in the very same place. There is a sense of rebellion in Lark Lane that can’t be articulated with mere words. Far removed from the lull of a UK city centre, there is nothing generic about this beautiful lane. Full of boutiques, a wide variety of restaurants and coffee shops, barbers, tattoo artists and more – there is always a reason to return. It also used to include one of the few independent betting shops where there was no fancy technology with intricate systems to work out odds, just a man and a calculator. 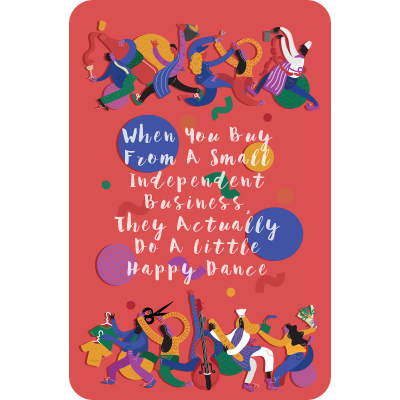 The fact they’re near enough all independent is rare – there aren’t many truly independent havens these days that offer so much variety. 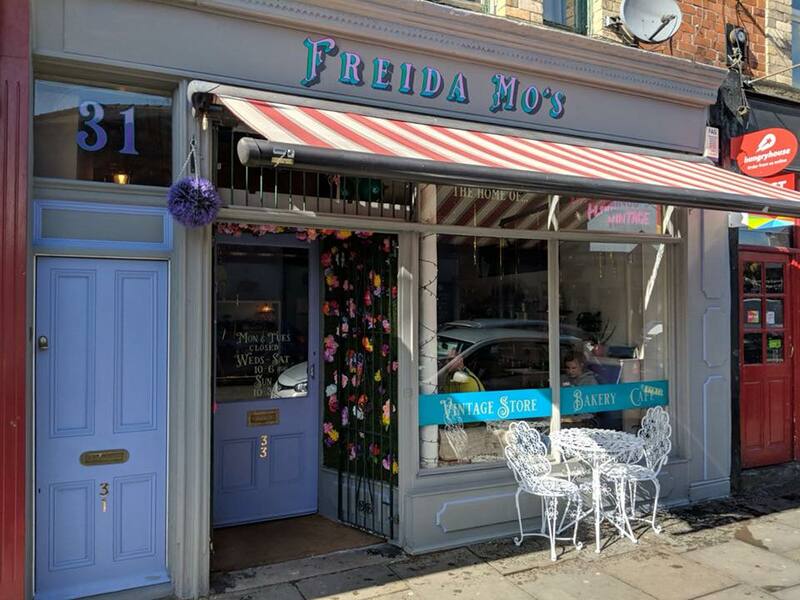 The shops themselves are enough to make it one of our favourite resorts to wind down from the perils of modern day living but when you add the people into the equation, the lane morphs into something else. Lark Lane collates the weird and wonderful in one beautiful setting. We’ll leave it up to you decide which category you put yourself in. A veggie breakfast from Green Days Cafe, a scoop or two in Gelato and then over to The Lodge for a couple scoops – but these ones make you feel fuzzy. 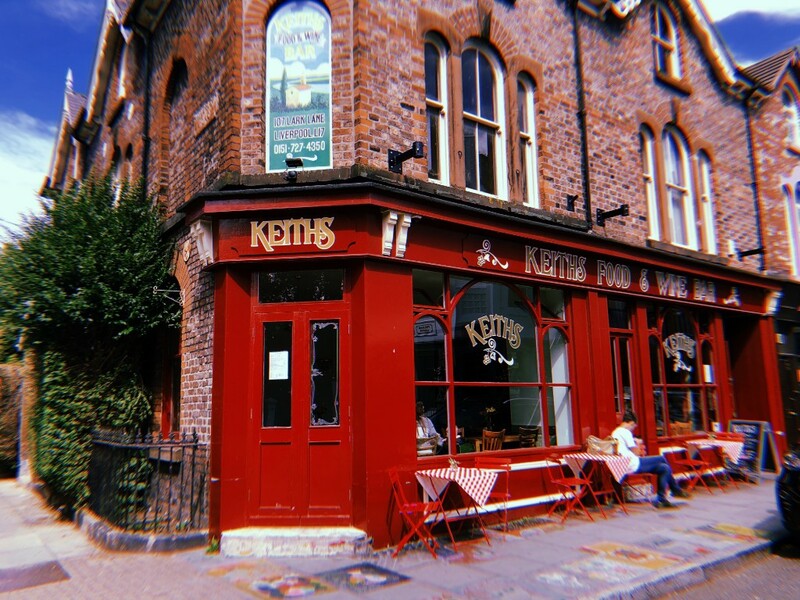 Burgers bigger than your head at Meat Factory, hangover curers at Pippin’s Corner, bottles of wines and making best friends with complete strangers at Keith’s Wine Bar. The forty year strong Paul’s Barbers, the best sandwich at Balbero’s Kitchen and Turkish BBQ at Belly and Elif. Tantalising Thai food at Chilli Banana, match days at Marantos and pizza heaven at Nonno’s and Love & Rockets. Oh, we could go on. If that wasn’t enough you’ll be pleased to hear Hafla Hafla and their famous halloumi fries just opened. We’re going to need bigger pants. On our stroll down the lane, we did our requisite walk inside Arts Hub 47, an amazing community shop set up to sell local artists work. It provides a neat retreat away from the abundance of food and drink and its honourable cause is something to be marvelled at. 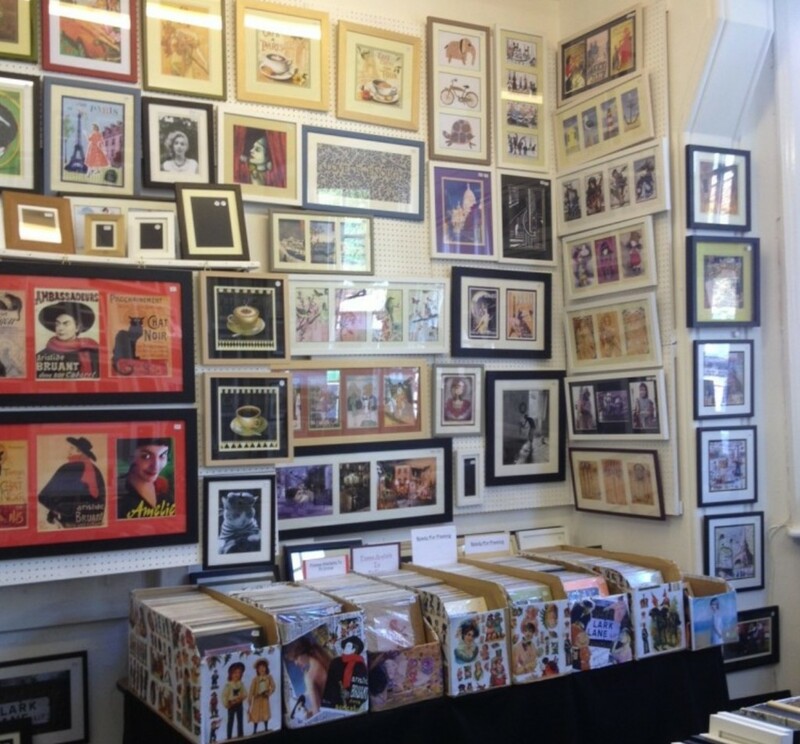 A lot like the wonderful Freida Mo’s or Phil’s Picture Palace – the Aladdin’s Cave of print. The noble volunteers that run Arts Hub 47 dedicate their free time to keeping art alive by parading their interior with local artists work. This is just a handful of places, other haunts of ours include Lark Lane Gallery, Larks and Remains To Be Seen. If you’re a Lark Lane regular you may remember the Alsatian ‘Mojo’ who used to patrol the shop whilst lying down in most circumstances. Many characters have come and gone in the lane but none will be forgotten. For a small strip, Lark Lane instils a sense of adventure in you. Community is a scarce commodity these days but one afternoon on Lark Lane will make you forget that. 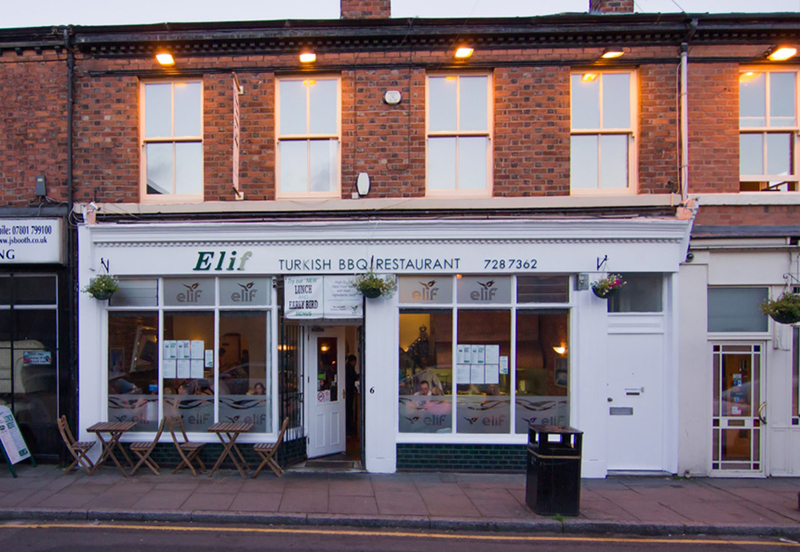 Lark Lane feels like a neighbourhood – one where people know each others names, their habits and what they want to drink. The monthly farmers markets are a perfect chance example where you can pick up some local goodies on every 4th Saturday of the month from 9am onwards. 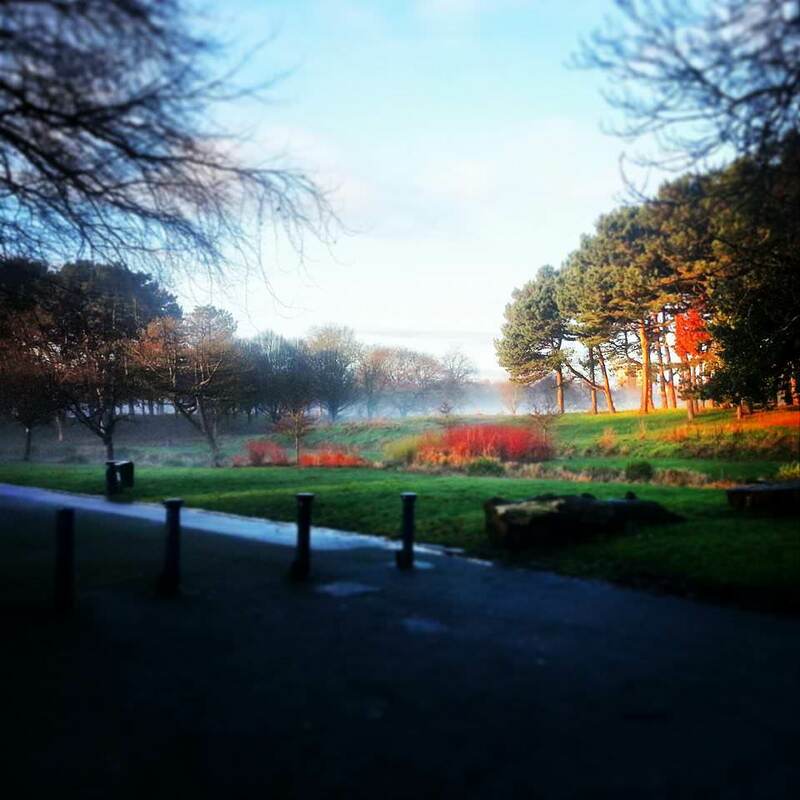 Don’t just take our word for it – go and explore and make sure you have a walk around Sefton Park whilst you’re there. For a full list of places check out www.larklaneguide.com.